What is Northern Kentucky University International Merit Scholarship for August 2019, USA? Northern Kentucky University International Merit Scholarship for August 2019, USA invites applications from undergraduates and graduates interested in pursuing higher education from Northern Kentucky University (NKU) which is among the top colleges of USA. Located in a major metropolitan area, NKU offers a variety of undergraduate and post-graduate courses for the students. Under this scholarship program, students can get up to 100% tuition fee waiver on fulfilling certain criteria. This scholarship is being offered by the Northern Kentucky University (NKU) located in Highland Heights, Kentucky which is within the Cincinnati metropolitan area. Founded in 1968, Northern Kentucky University is accredited by the Southern Association of Colleges and Schools Commission on Colleges (SACSCOC) to award associate, baccalaureate, masters, and doctorate degrees. The university has more than 14,000 students served by more than 2000 faculty and staff on a thriving suburban campus. NKU delivers innovative, student-centered education and engages in impactful scholarly and creative endeavours which enable students to have a fulfilling career. The students selected for this program will be eligible to receive a scholarship ranging from USD 3500 to 7500 per year.NKU is among three of the safest college towns in the USA.The university is only 10 minutes from Cincinnati, which is a top city to start a new career (Forbes) and has 9 fortune 500 companies.NKU has a focus on undergraduate research that affords students the opportunity to do research alongside professors, have their names published in papers, and present their findings at conferences.An average class of 24 and a 19 to 1 student to teacher ratio make the learning process more effective.At the campus, there are over 200 student-led clubs and organisations. 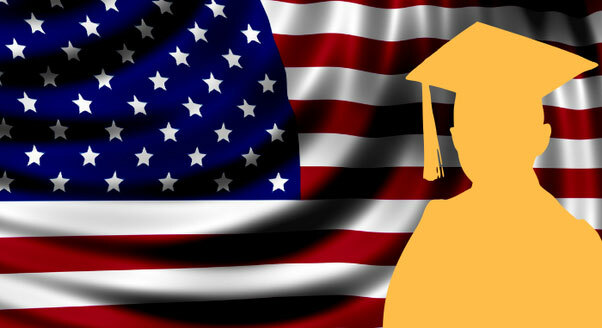 What are the documents required for the Northern Kentucky University International Merit Scholarship for August 2019, USA?